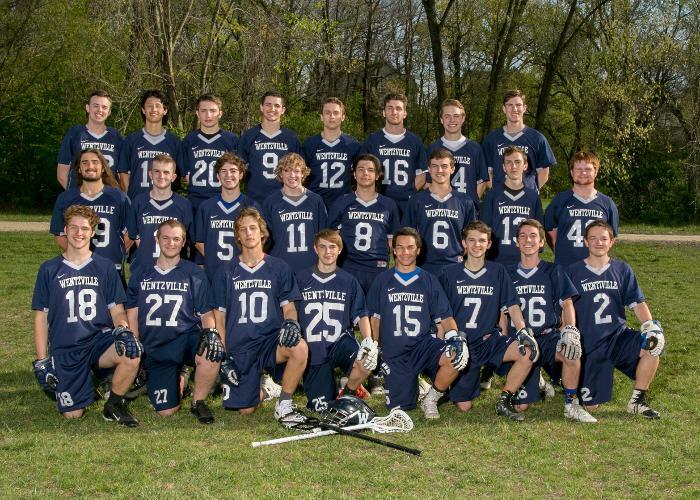 Wentzville Lacrosse Club is a high school lacrosse club that offers boys in grades 9-12 the opportunity to play lacrosse in the spring high school season. You do not need previous lacrosse experience to play with our club. Boys that attend a Wentzville high school are automatically qualified to play for our club. Students from other surrounding school districts, and various private schools in the area may be eligible. 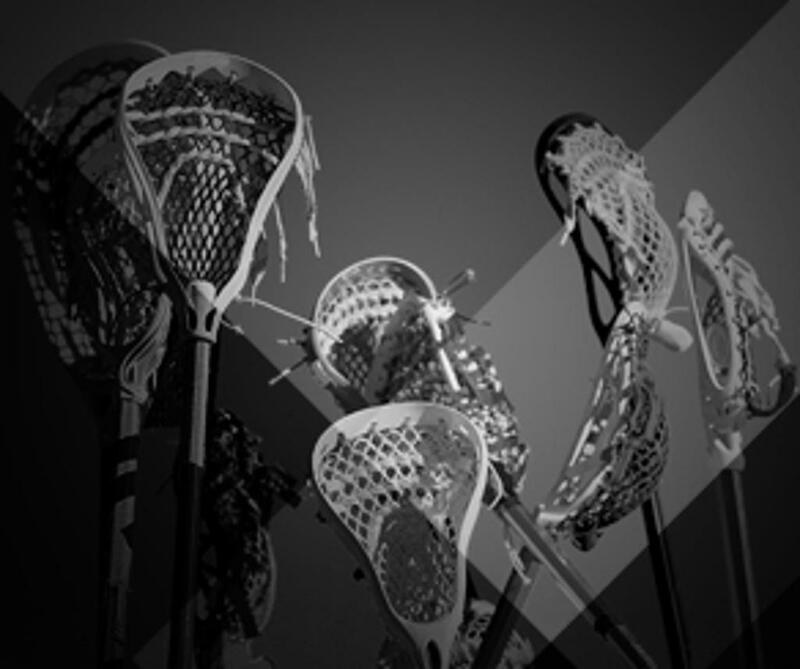 Please send an email to admin@wentzvillelax.com for more information. 2019 Spring Registration Is Open! Craig Larsen is graciously taking the photos & ALL photos can be downloaded and printed for FREE! Please be sure to find Craig and tell him THANK YOU!! 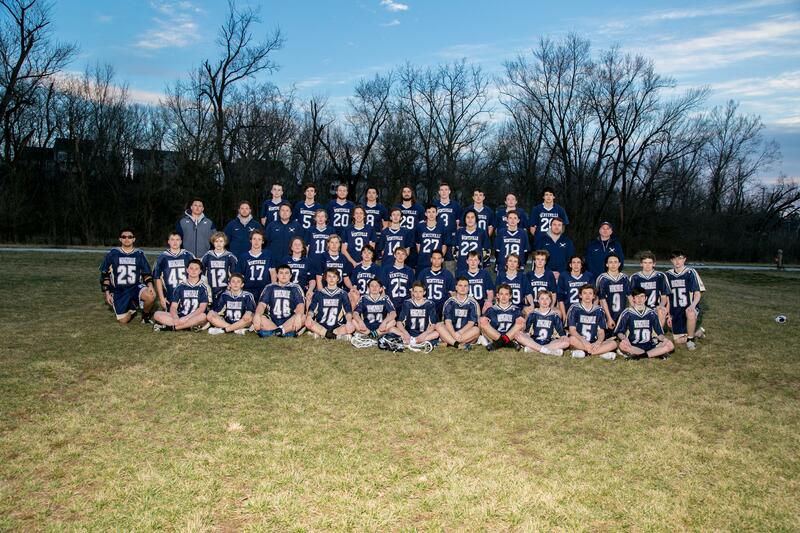 ©2019 Wentzville Lacrosse Club / SportsEngine. All Rights Reserved.